FC Barcelona players will be back in action during the international break on Friday, when a trio of stars face important tests in World Cup qualifiers. Left full-back Lucas Digne and France take on Bulgaria at the Stade de France in Saint-Denis at 8:45 PM. The French are coming off a draw in their first qualifying match for the 2018 World Cup in Russia and will be looking to grab three very important points before their home fans. Goalkeeper JasperCillessen and the Netherlands host Belarus, also at 8:45 PM, in Rotterdam. The France–Bulgaria match and the Netherlands–Belarus match both pertain to group A. 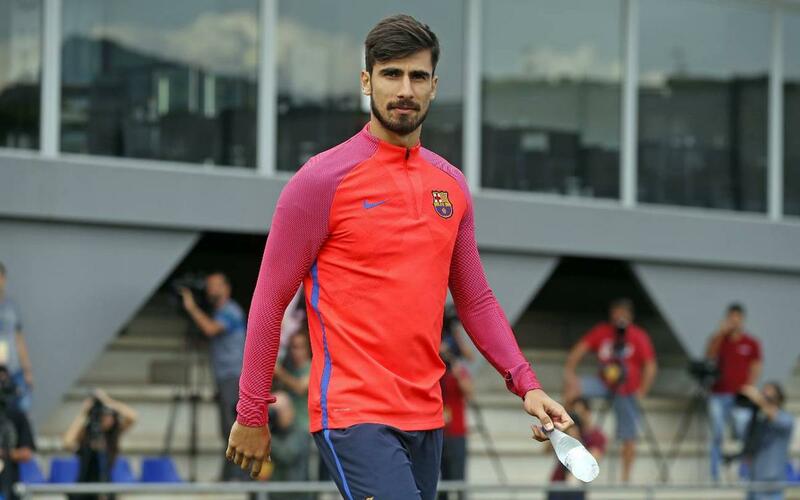 And last but not least, FC Barcelona midfielder AndréGomes and Portugal host Andorra at 7:45 PM at the Estadio Municipal in Aveiro. Portugal very much need a victory after losing their first match in Group B. Check out the full match schedule for FC Barcelona's internationals over the coming days.